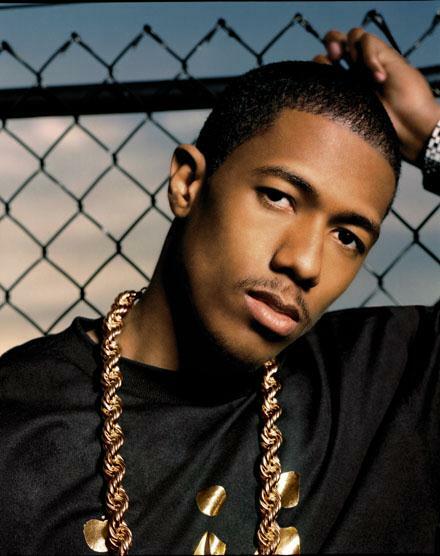 Mariah Carey’s husband and hip-hop artist, Nick Cannon, turns 30 today. It was 30 and half years ago that Nick’s mother entered an abortion clinic and nearly ended the life of her son. Had she gone through with the abortion, it wouldn’t have killed a potential Nick Cannon; it would have killed the Nick Cannon. Fortunately for Nick, she changed her mind at the last minute. To show his appreciation for his mother’s courage to carry him to term, Nick produced a music video telling his mom’s (and his) story. The video is below, but if you don’t catch all the lyrics, you can find them here. Did you catch the lyrics that upset abortion-choice advocates? Nick sings in his song, “Hopefully you’ll make the right decision and don’t go through with the knife incision.” Oh no he didn’t! Of course, abortion-choice advocates responded to Cannon’s video by saying how easy it is to oppose abortion in this case since Nick Cannon’s life turned out so good. In other words, abortion should remain legal because most children born from situations like Nick’s mother end up homeless, criminals, or burdening the welfare system. It’s not as common that they end up as successful entertainers or productive members of society. That might be true and so I’ve got a solution that will eliminate the chance that people born from crisis pregnancies will end up being losers. Here’s what you do. Don’t abort them when their mothers are pregnant with them. Instead, wait 15 or so years until we can tell what trajectory their life is on. If it looks like they’ll be stars or otherwise productive members of our society, then let them live. If it looks like they are burdening the state or are a potential nuisance to society, then we, well, abort them when they’re 15 years old. Just round them up and put them down. That’s the best of both worlds: no burdensome members in our society and no chance we’ll abort a Nick Cannon. I know, I know…you can’t kill 15 year-olds just because their lives aren’t productive. But if you can’t kill them when they’re 15, why can you kill them when they’re younger and still inside their mothers? My friend, Scott Klusendorf, quickly explains why there’s no morally significant difference in value between Nick Cannon today and Nick Cannon 30 and half years ago (when he was still in his mother’s womb). If it’s wrong to kill humans when they’re 15 years old, it’s wrong to kill the same humans when they’re smaller, less developed, in a different environment, and dependent on their mothers for survival.